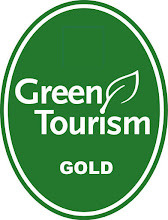 Our Galway City Sea Kayaking didn't make the list! Looks like an awesome list though. Limestone Passage, Just Wide Enough For A Kayak! 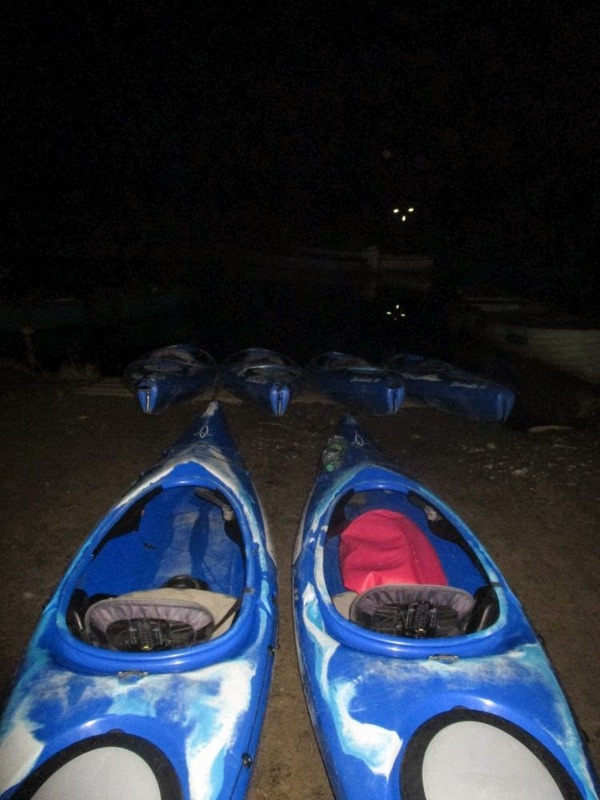 We have some truly magical and awe-inspiring Dawn & Sunrise Kayak Tours planned on the Lakes Of Killarney; some also to coincide with full moon. The price is €55 per person. 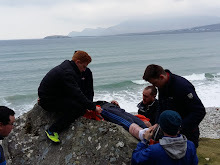 The three hour trip is completely beginner friendly and you will be provided with all the gear needed to keep you warm and dry! 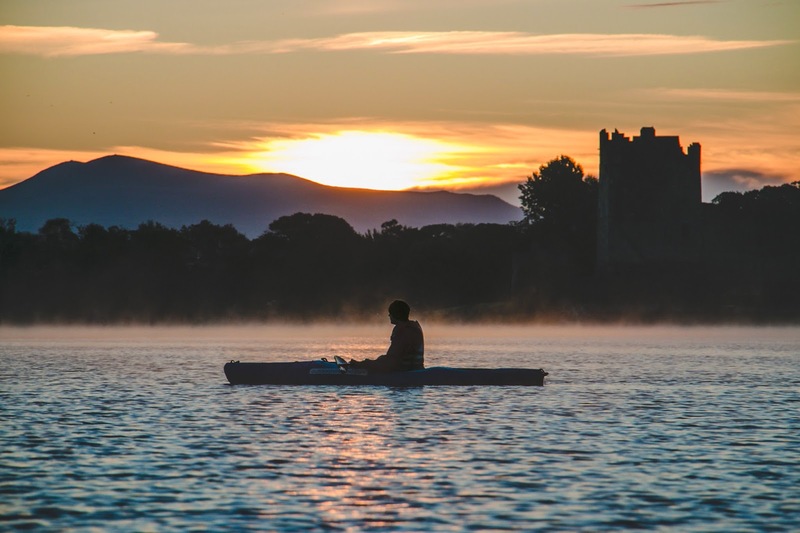 Whether you experience a dazzling orange and gold sunrise over Ross Castle and the Kerry mountains; or a mysterious grey and misty dawn over the ancient oak woods and ruins of Innisfallen Abbey; this is a pretty special trip. 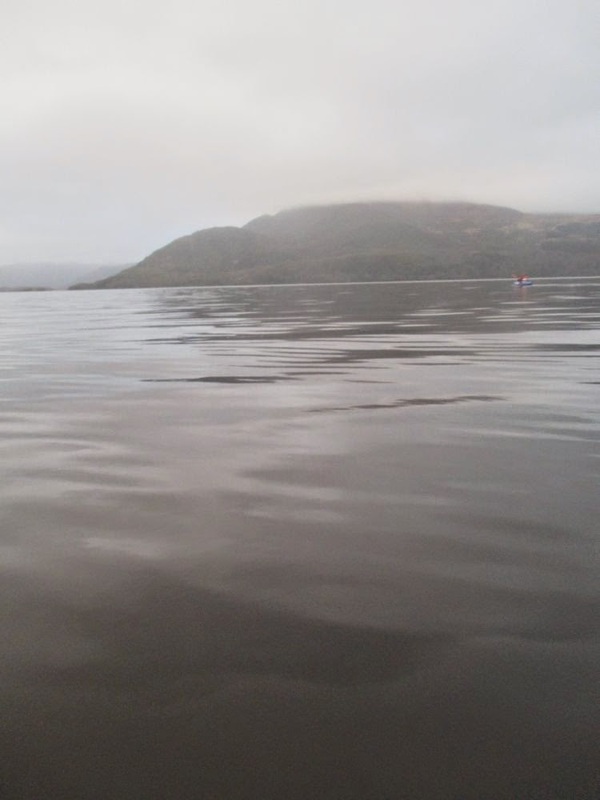 Dark & Then Peaceful Misty Dawn Kayak Trip Through Lough Lein - Lake Of Wisdom. Kayak picnic yesterday at a fantastic 19th century hunting lodge. Once a scene of Victorian parties and debauchery; stayed at by Mary Shelly; lunched at by Queen Victoria. Destroyed in a raging fire in 1922, claiming the lives of several servants. Pretty seriously haunted by night now. Visited only by owl, bat, squirrel and deer. Encircled by rhododendron thickets. The charred rafters and lintels stand stark reminder to that dreadful fire. As Badger says in Wind In The Willows 'man will come and man will go; nature may be moved out, but nature will always return and will always conquer'; or something along those lines.